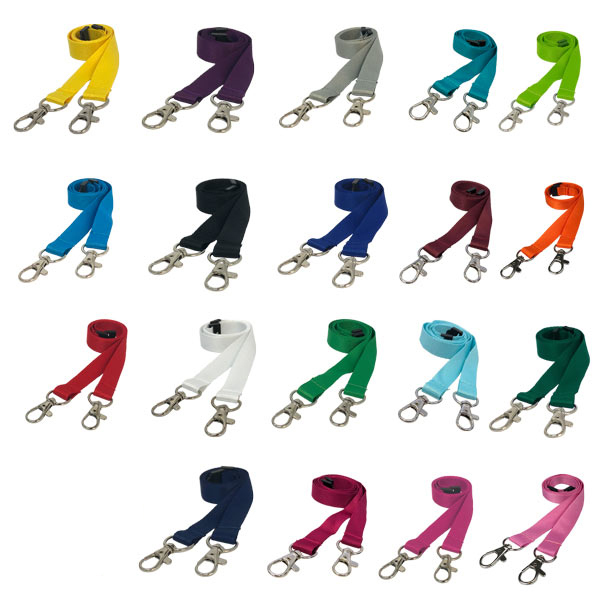 Our pink bubbles lanyards are part of our range of premium smooth lanyards which offer a selection of lanyards that really stand out from the crowd with their high quality look and feel. 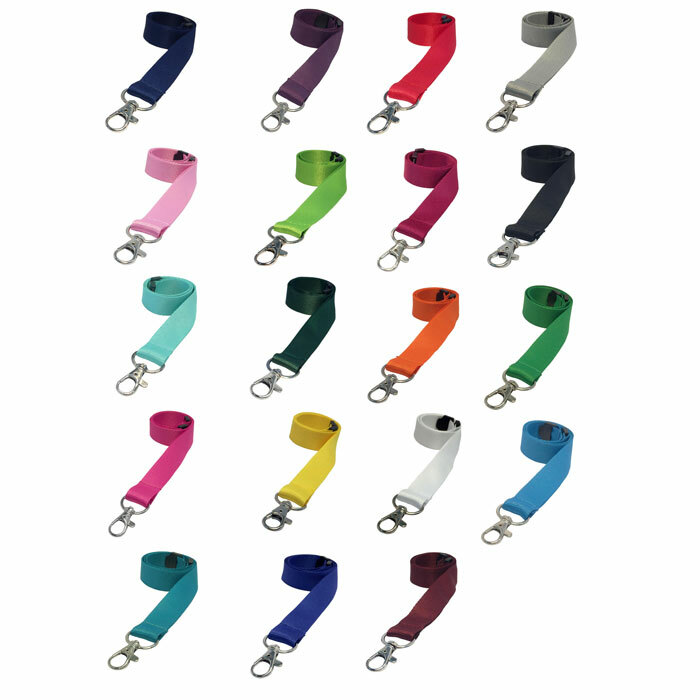 Our premium smooth lanyards are produced using a ultra high quality polyester which gives a smooth satin finish which is both soft to the touch and projects a high quality finish. 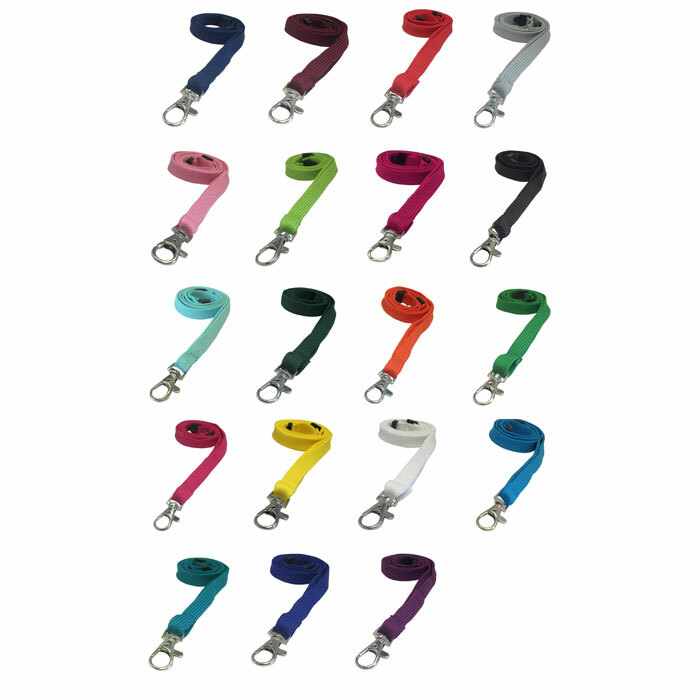 These 2cm flat smooth pink bubble lanyard features a repeating bubble design in hot pink with a 3D effect. 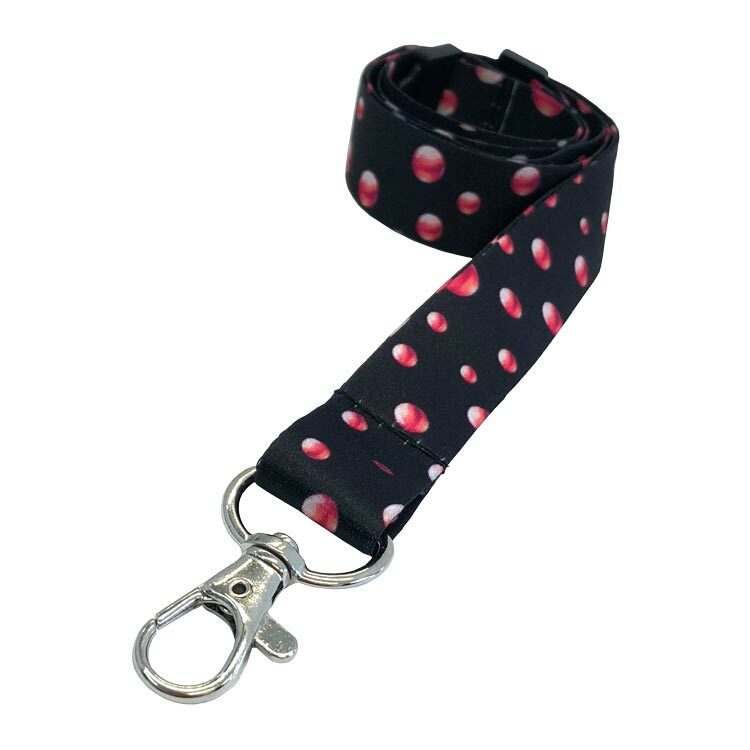 This pattern is repeated along the length of a premium quality black lanyard for a standout finish.